You must have read hundreds of blogs where everyone try to be a writing champ. The same old crappy tips on blogging are so common that you can even name some of them while sleeping. What this resource offers is something out of the box and written from the heart. Below are some of the writing tips for new bloggers which, hopefully, are useful for newbies and veterans. Don’t be a copy-cat. Don’t try to fit in someone else’s shoes and identify who you truly are. Tell people the truth. Do not ever cajole, mislead or lie. Remember that trust is slowly earned and very easily lost. Try to be as awesome as you can. Stop being a part of the mediocrity and write what you feel. Give yourself some time. Be patient, you will be a superstar when the right time comes. Always pick a theme, but never let people stick to your subject instead of your thoughts. Don’t obsess over numbers. Readers will be engaged to your blogs with time and meanwhile, you need to spend time on polishing your writing skills. So, don’t take stress over stats; they will change. Make your blogs easy to share. There is no doubt that the social networks are very powerful nowadays and for this reason, you need to give people access to share your posts on Facebook, Twitter, LinkedIn, Reddit, and others. Encourage communism as much as you can. Make your readers feel like a family when they are around and also help them to know new people on your blog. Do not underestimate the power of networking. You are missing out the most fun out of blogging if you are not a part of other bloggers’ writing. Encourage guest blogging. Invite other writers to pen down something for your blog and do the same courtesy for them. Write something timeless. As you know, old content is considered irrelevant on the web. Remember that you are not publishing a newspaper so keep dates away of the blogs and write something fresh all the time. Too little or too much, both are not suitable. 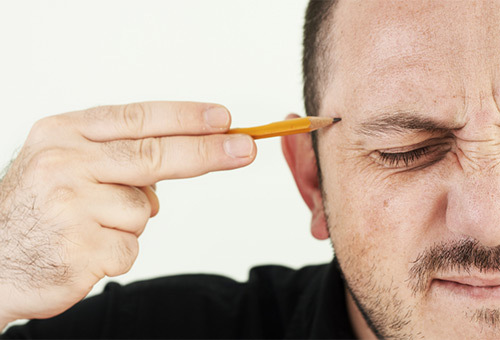 Try to write at least 300 words but do not exceed the limit of 1000 as people get bored easily. The shorter and effective the content is, the more it will attract the readers. Don’t just word-vomit. One of the mos heard tips for new bloggers. Instead write something useful and have a clear point. Short sentences always win. Don’t forget that. Never give up. The bloggers with a high degree of self-confidence ultimately win. Write as frequently as possible. Do not make your readers wait for your next writing. Instead give them something new all the time. Expect critics. If someone’s hating you, believe me, you are on the right path. Not everyone has the talent to write. Know yourself. Realize that you have the power to change the world’s perspective with your world. Never hesitate to bring positivity with your blogs. 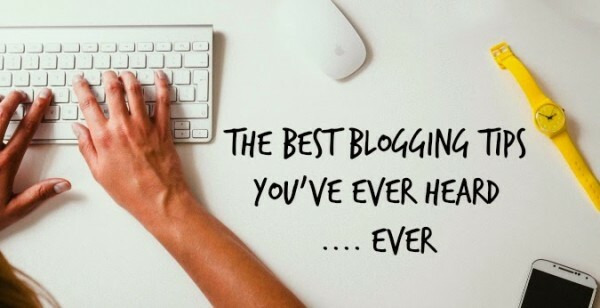 Ifyou’re new to blogging, this will help in making our world a better place to live. What is Virtual Credit Card? How Can You Get a Virtual Credit Card?